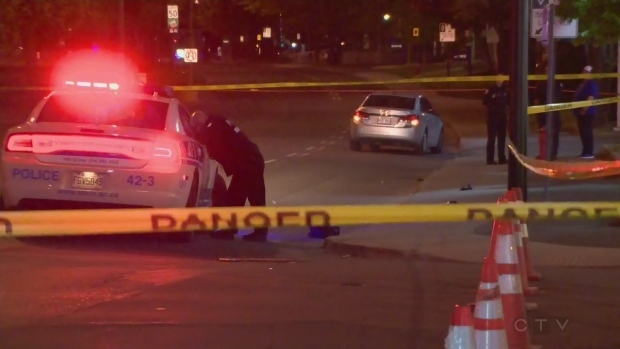 A 27-year-old man remains in critical condition after an attempted murder in the Plateau on Saturday night. Officers first noticed shell casings on the ground before locating the victim, who was lying on the street. He was struck by projectiles in the upper body, police said, and his life is still in danger. The victim was not previously known to police. Several people witnessed the event, since the boulevard is closed to traffic for its weekend sidewalk sale. Police will continue their investigation.